When the Messiah is at work there is rejoicing and praising. Because the Messiah "took up our pain and bore our suffering" and "was pierced for our transgressions" and "crushed for our iniquities… we are healed" (Isaiah 53:4-5). We live "healed" lives. Life changes when the redemptive love of the Messiah of God is allowed to be present in a people. It’s not magic; it’s grace. So it is, when Isaiah 54 opens up we read of a power that is greater than any power we’ve ever seen. Isaiah describes it this way. my covenant commitment of peace won’t fall apart." 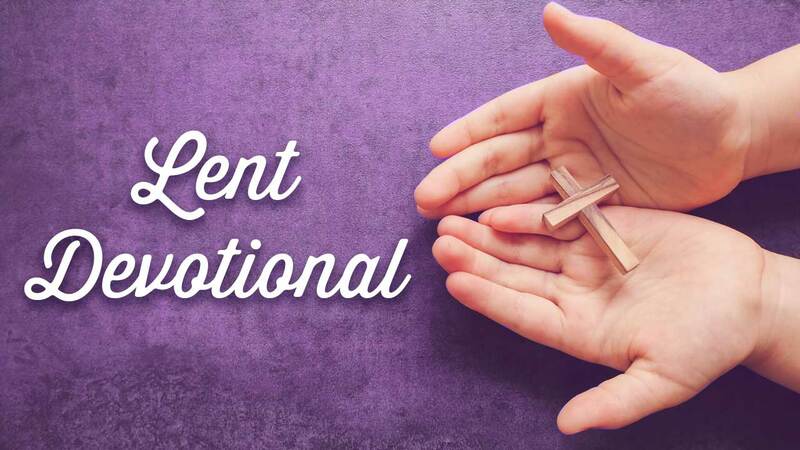 What is the Lenten message today? "My love won’t walk away from you." Here we have the Gospel of Jesus in a nutshell. "Though the mountains be shaken and though the hills be removed… My unfailing love for you will not be shaken" (v. 8, NIV). Take hold of the hand that has already taken hold of you, and live in the renewal life of God’s grace and love and redemption and forgiveness and hope. You will discover that in the midst of your life, God is present with you in His "covenant of peace" (v. 10, NIV).